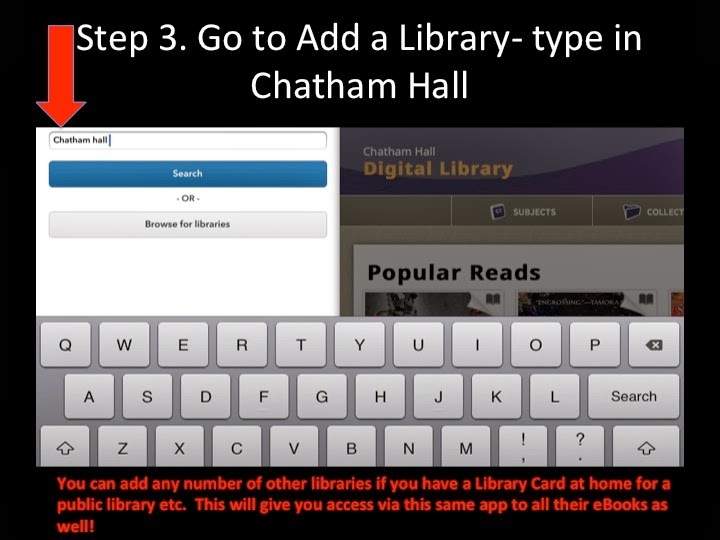 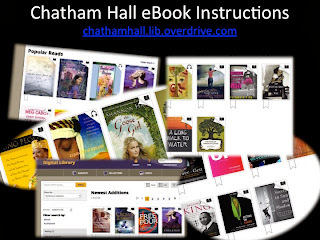 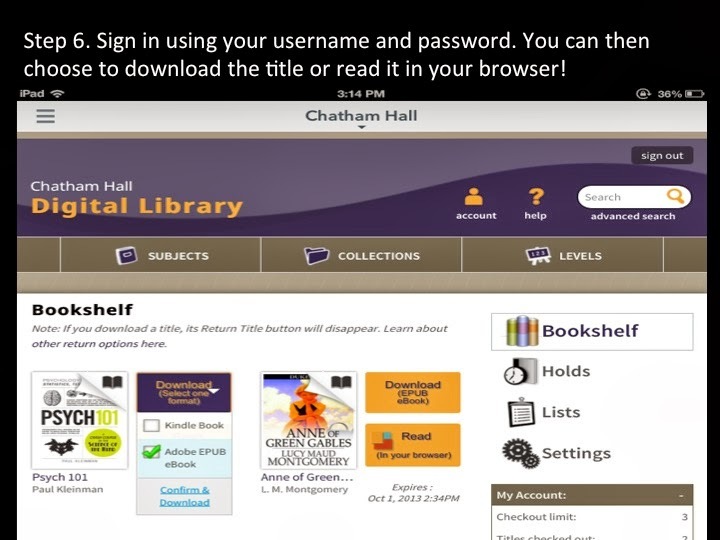 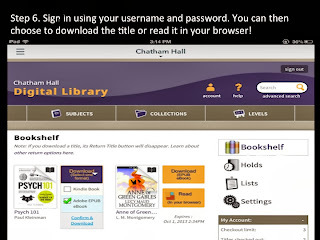 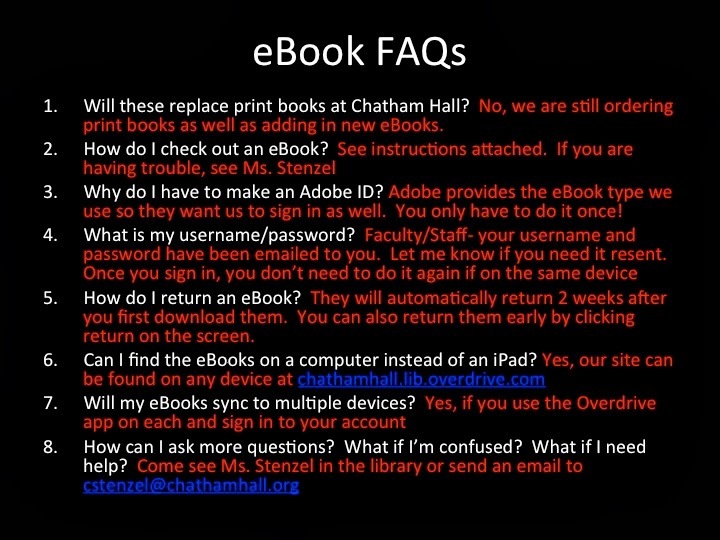 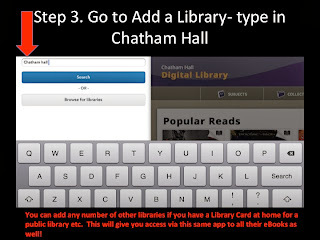 Lee Library at Chatham Hall: eBooks are Here! 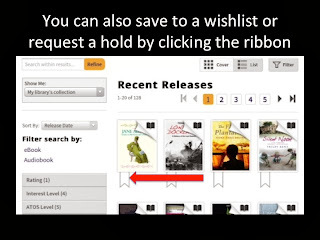 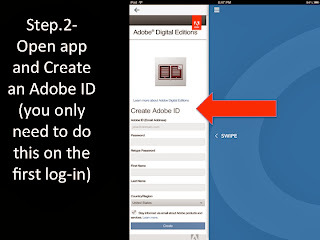 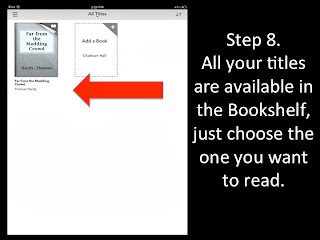 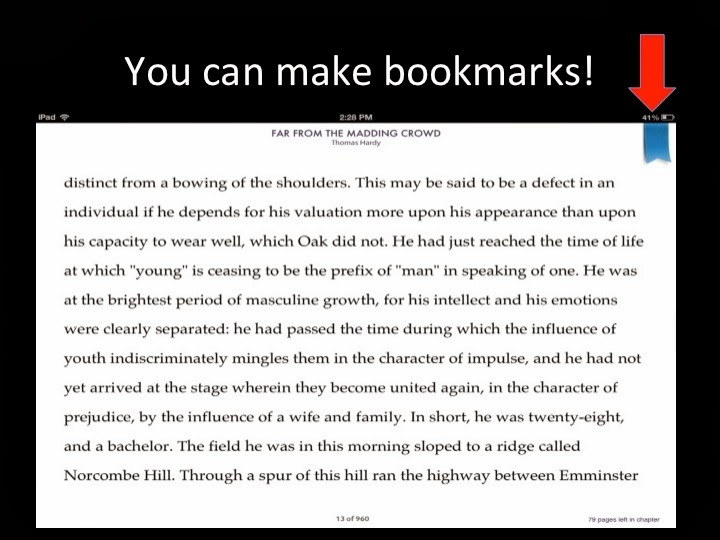 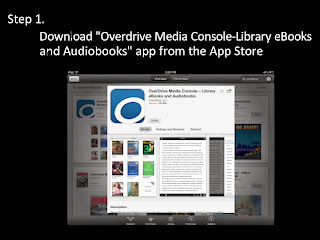 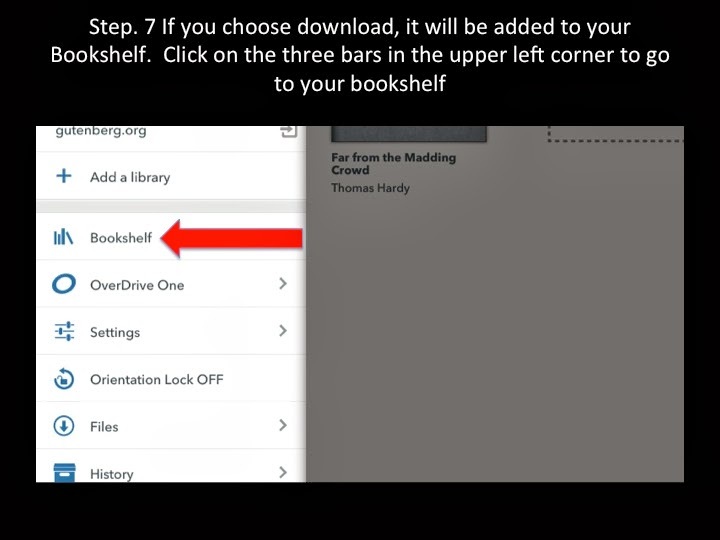 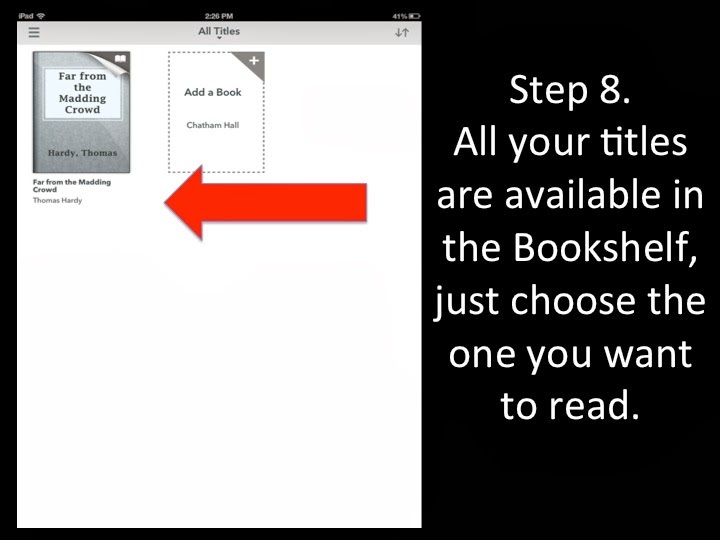 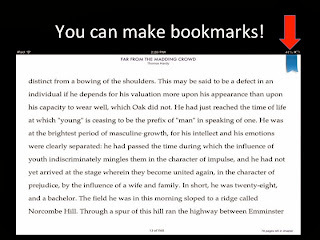 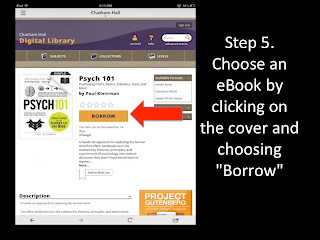 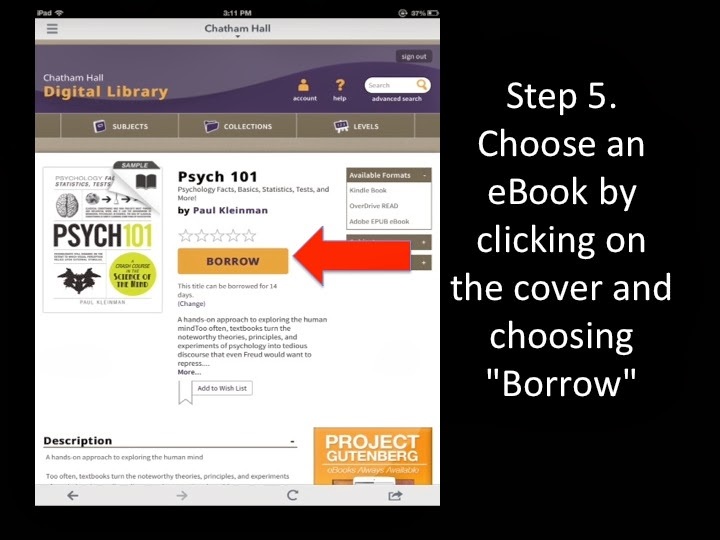 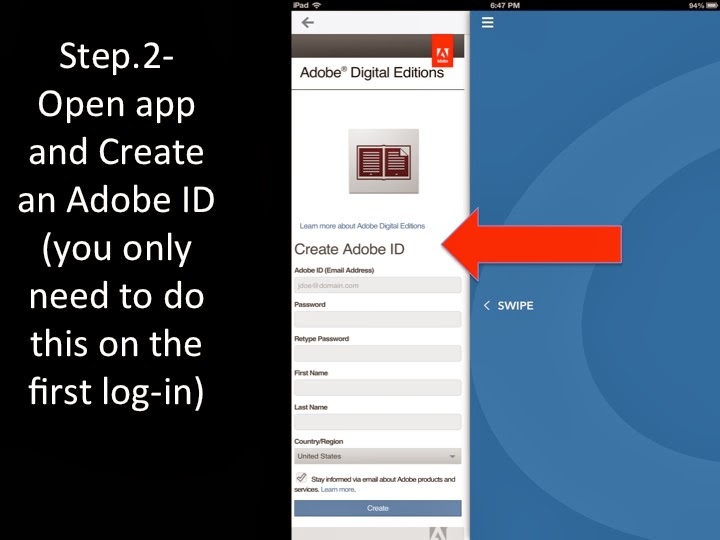 You can now check out eBooks/audiobooks from the Library as well as print books! 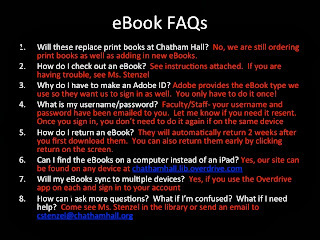 Instructions are below. 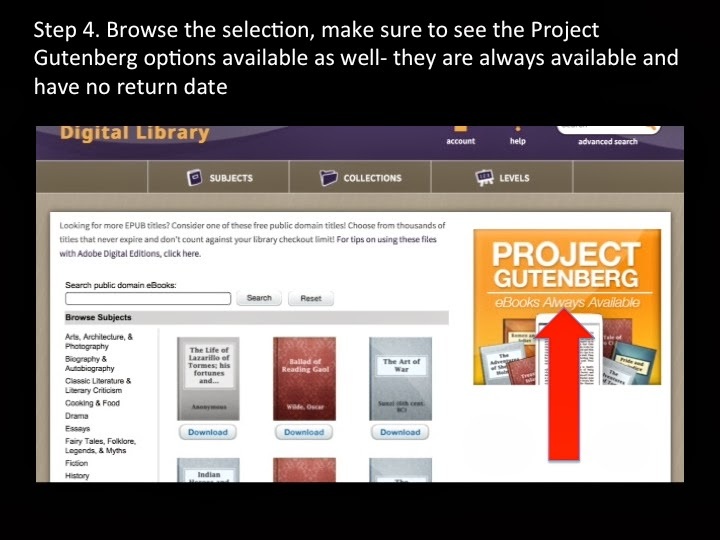 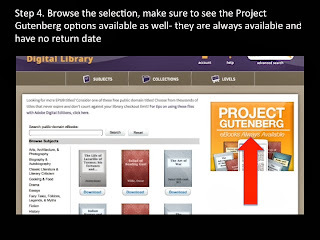 Take a chance to look over our selection and also be sure to note the Project Gutenberg public domain titles available all the time with no return date. 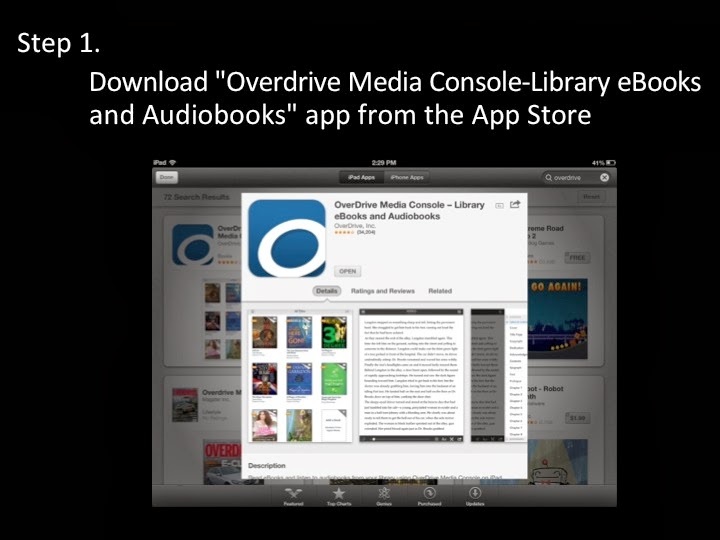 Also, if you have a library card from your public library, you can check out their eBooks as well.